TOPtoTOP is a non-profit initiative that has proven to be able to operate with minimal budget. 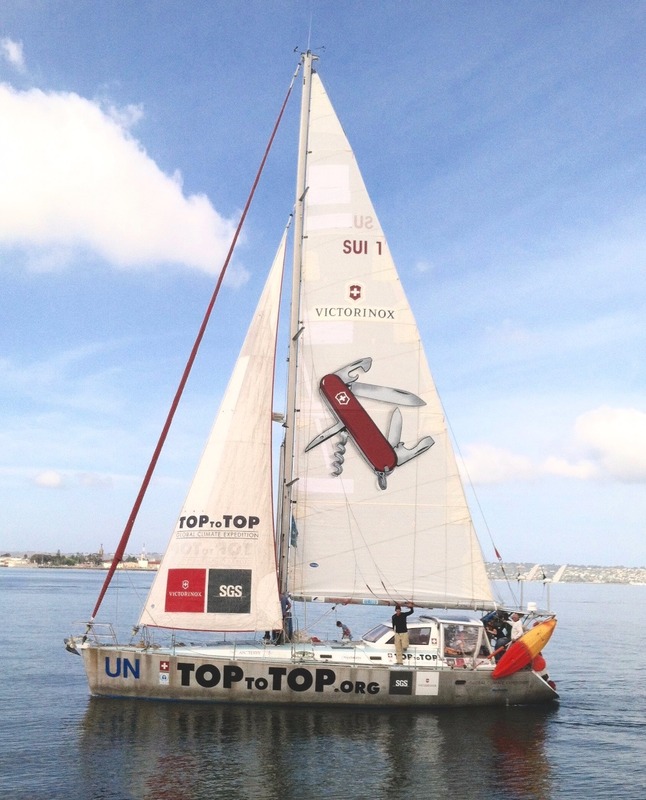 However, the TOPtoTOP expedition cannot exist without the ongoing support of its sponsors, donors and members. Therefore, we would appreciate your support! Our challenge is to connect all the major climatic zones, using only our own strength and natural energy such as the wind and the sun: – a unique initiative that is based on environmental sustainability. The goal of the expedition is to bring awareness of environmental issues, to promote the search for environmentally compatible solutions and to encourage the start of projects beneficial to the environment. We also aim to move as many people as possible towards solidarity for the people affected by climate change and to connect people to nature and sport through the TOPtoTOP Global Climate Expedition. The ultimate aim of the expedition is to show practically to children that great things can be achieved in harmony with nature. please help us find a publisher for our book in English.